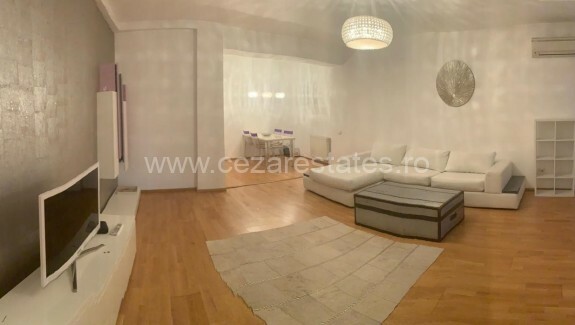 Thanks to the agency’s location in Herastrau area and to our real estate experience, we are able to provide our clients with the best offers for: apartments in Herastrau, apartments in Dorobanti, apartments in Floreasca, houses and villas in Pipera or in the entire Northern area of our CapitalCity. Thanks to our extensive network of contacts and partners we are able to find special and exclusive offers, in the shortest time. 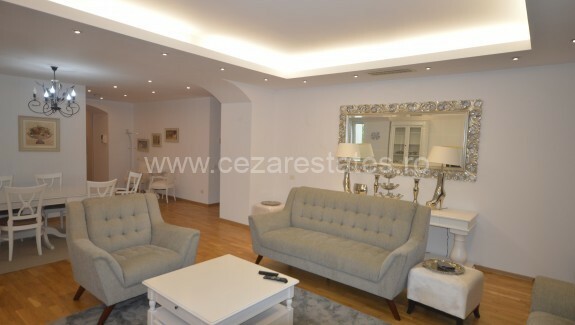 Cezar Estate offers comprehensive services for expatriates, members of the diplomatic corps and business people who want apartments in Herastrau, downtown area or in the Northern area: hotel/specified location pick up, overview of the area (recreational area, shops, schools, etc. ), presentation of the best available deals in the area, formalities for rent/purchase. 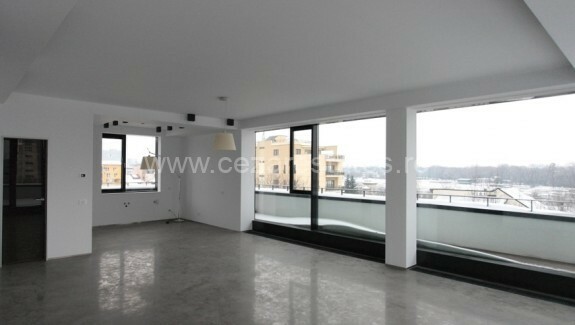 What facilities do the dwellers of apartments in Herastrau benefit from? Why choose increasingly more French expats Baneasa residential area?